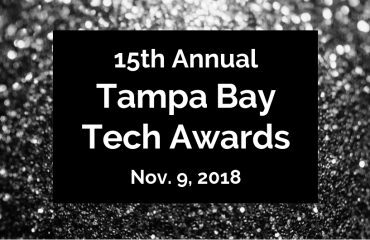 The 14th annual Tampa Bay Tech Awards were held at the beautiful Mahaffey Theatre in downtown St. Pete on Friday night November 10th. The awards promote and celebrate corporate excellence, individual achievement and programmatic execution in the Greater Tampa Bay area. Recognizes a Tampa Bay headquartered company creating an impact through innovation, fast growth, and giving back to our community. Money has changed. We’re living in a tap-in, tap-out world. So Harness has created a series of seamlessly connected technologies that get your organization in your donor’s pocket, in a 21st century way – helping you make big things happen a little each day. 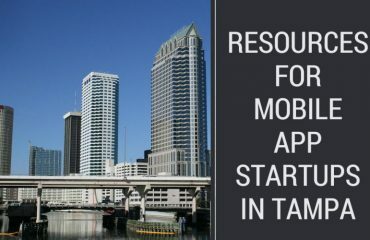 Recognizes a Tampa Bay organization committed to advancing our region’s technology community and able to demonstrate excellence in the quality, innovation, or results of the work with at least one local technology firm. Vology delivers secure Managed IT Services, strategically designed and supported by a team of proven, experienced engineers and technical staff. Recognizes a company or organization that developed an innovative and effective workplace culture program. Fintech is the alcohol industry’s PayPal. The financial services and data company handles billions in beer, wine and spirits sales payments for retailers and wholesalers. The team culture at Fintech is so pervasive that office parties often yield 100 percent participation. Fintech also has been recognized for its benefits packages, which include health coverage for the entire family that is 100 percent paid by the company and a 401k retirement account with a dollar-for-dollar match. There’s also profit sharing, cash awards for top employees, monthly catered meals, bagels on Fridays and quarterly massages. The Fintech office in Tampa also has a gym and a restaurant on site. 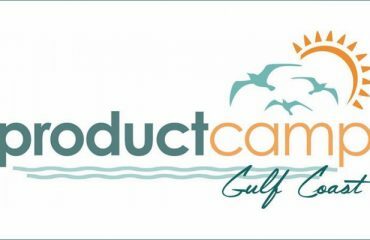 Recognizes a technology project – developed and lead by an in-house team in Tampa Bay – that created regional, national and/or international impact through visibility for our region, disruption within your industry, or transformative effect on your business. Each month, Valpak’s well known Blue Envelope of savings is mailed to nearly 39 million demographically targeted households in 45 states and 4 Canadian provinces. Founded in 1968, Valpak is based in St. Petersburg, FL. Recognizes a Tampa Bay headquartered company committed to advancing our region’s technology community and able to demonstrate excellence in their people, programs and projects within their industry. Nextech offers electronic medical record and practice management software for Ophthalmology, Dermatology and Plastic Surgery providers. Headquartered in Tampa, Nextech services more than 7,000 physicians and over 50,000 office staff members, through their clients across the United States and the world. Recognizes an up and coming professional (Must be no older than 40 on or before December 31, 2017) who has made a positive impact on their firm and the technology industry regardless of title. 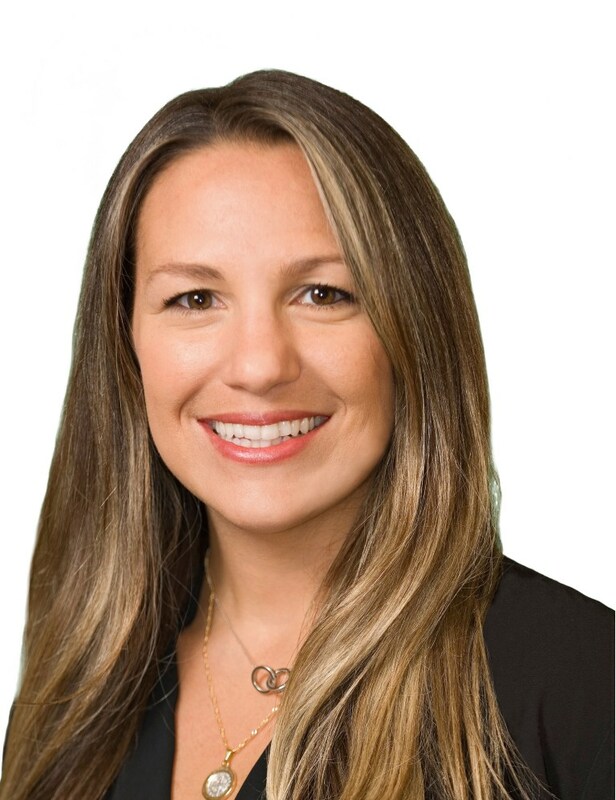 Michelle Curtis is the Director of IoT Practice, North America, at Tech Data. Recognizes a C-level technology executive who has made a significant and positive impact on their firm and the technology industry. Nominees must hold the title of CIO, CTO, CISO (or a variation thereof) and have direct oversight of at least 10 subordinates on their staff. 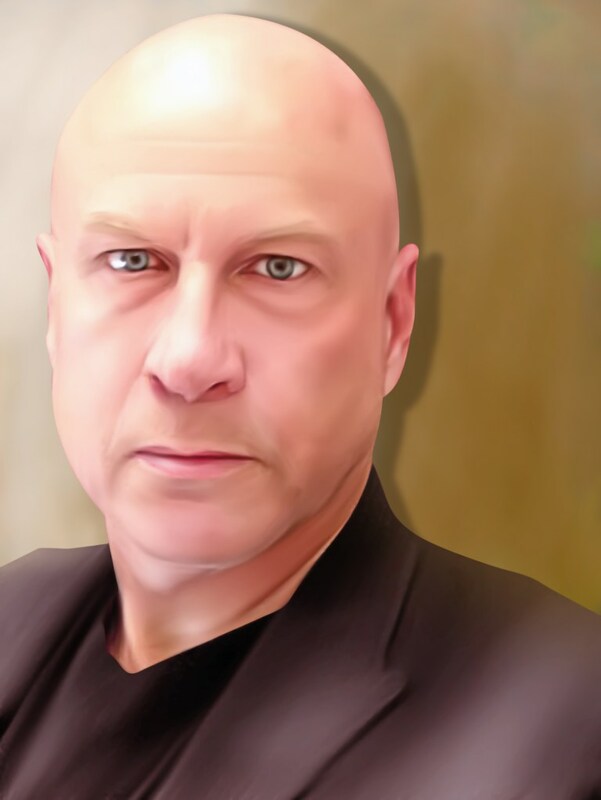 Ray Carr is the founder and CTO of Occam Technology Group in Tampa, FL. Recognizes a demonstrated leader who has made a significant and positive impact on their firm, their technology field, and our local region’s technology community. Jeremy Rasmussen is the Cybersecurity Director & CTO at Abacode. Abacode is a cybersecurity firm that provides risk-based solutions for growing organizations. Student Workforce Initiative of the Year: SPC ft. JP Morgan Chase & Co. 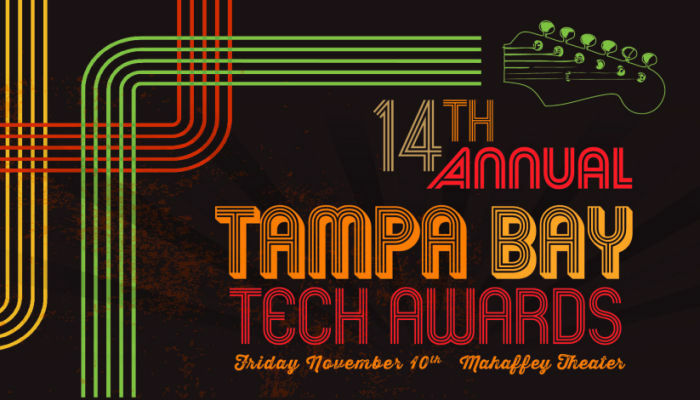 The Tampa Bay Tech Awards are organized by Tampa Bay Tech. Congratulations to all of the nominees and winners!